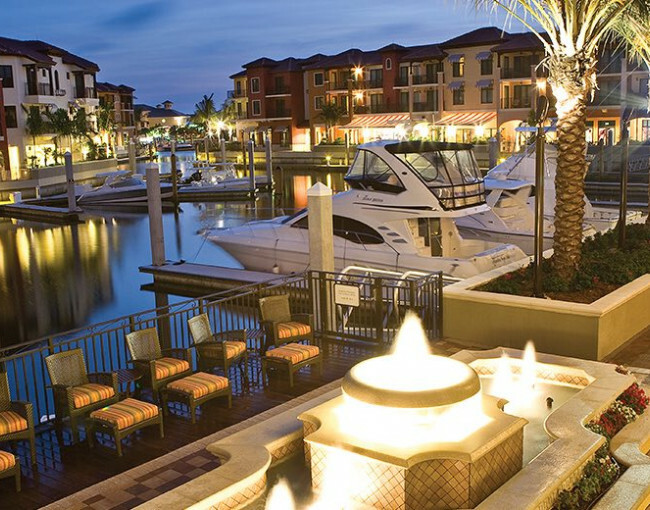 Slip into paradise at Naples Bay Resort—Southwest Florida’s only waterfront hotel with a fully operational 97-slip marina, featuring direct access to the Gulf of Mexico. 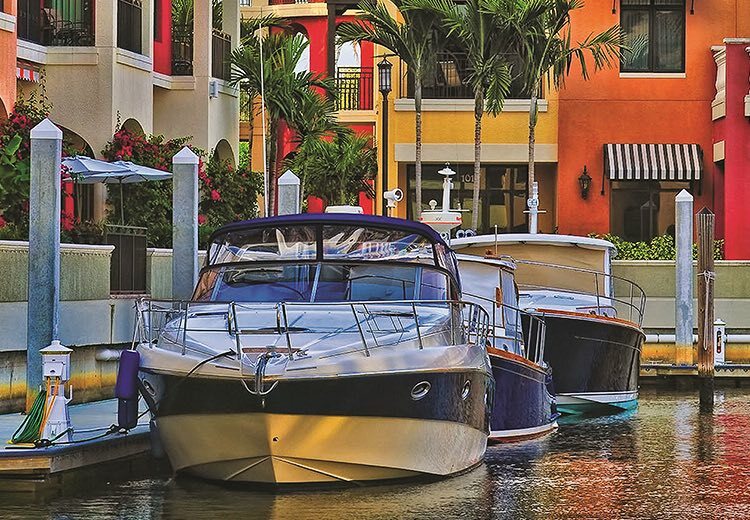 With daily boat rental and overnight, seasonal, and annual marina slip rental, Naples Bay Resort & Marina boaters with a truly special waterfront experience. Perfect for family adventure, swimming, shelling, and picnic lunches, our most popular charter boat offers conservation-friendly seating and boating enjoyment for all ages. 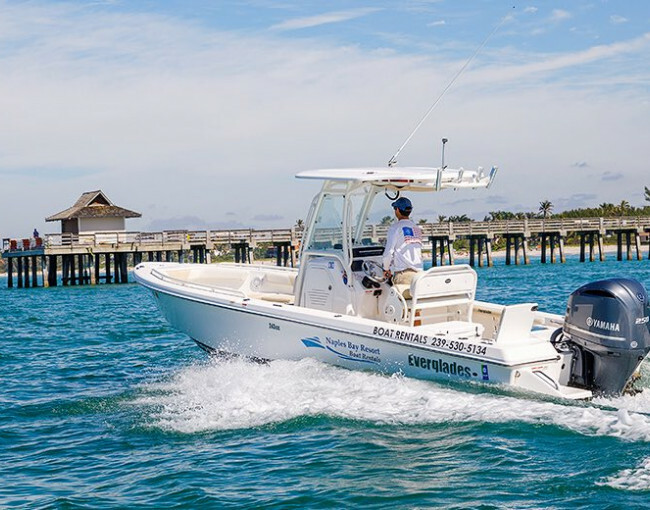 Great for fishing the Ten Thousand Islands or near the shores in the Gulf of Mexico, this sport boat is perfect for two to five people cruising in the sun. Specializing in trips out in the Gulf and in the Ten Thousand Islands Wildlife Refuge, our knowledgeable captains lead eco-tours, casual cruises with the family, and leisure trips through the bay. We also offer sunset charter cruises with one of our captains taking you out on the water to enjoy a beautiful sunset over the Gulf of Mexico. All charters are available for up to six people. *The above rates are subject to change and subject to availability. Rates do not include fuel or optional insurance. Half Day rentals not always available (please call for availability). Rates shown are for Hurricane Deck boat. Please contact us to check availability. 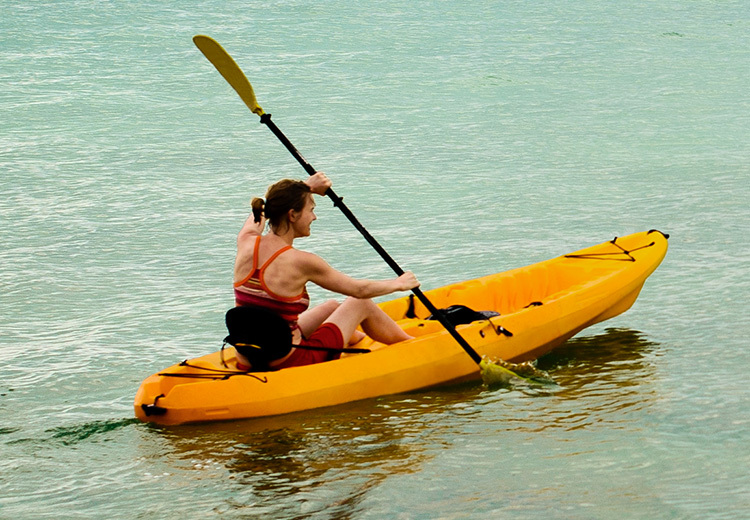 With direct access to the Gulf of Mexico, Naples Bay Resort & Marina is a premier destination for kayaking! Explore a mangrove forest from your kayak rental and discover treasured wildlife and ecosystems in Naples Bay. Small crabs, egrets, herons, otters, dolphins, fish, and ospreys represent just a few of the native animals waiting to greet you. 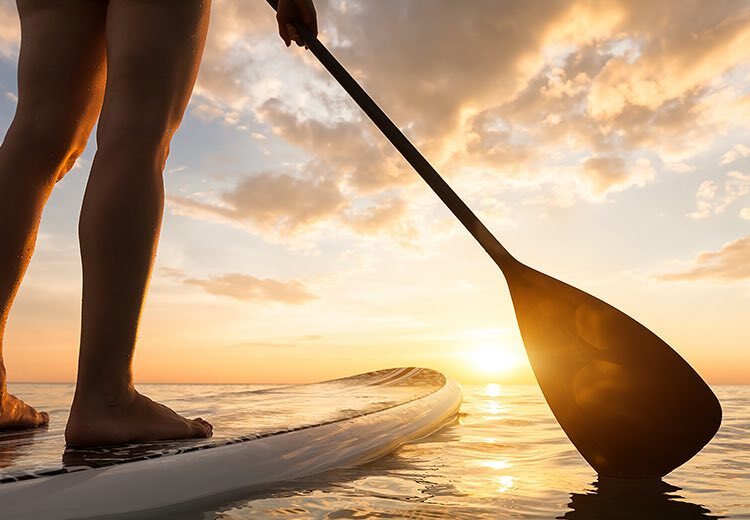 Enjoy one of the fastest growing sports on the water—paddleboarding. Sit, stand, or kneel as you meander the water’s edge just outside of our marina. Excellent for your mind, body, and spirit, this energizing activity is easy for guests of all ages and abilities to learn. It also offers a full-body workout! 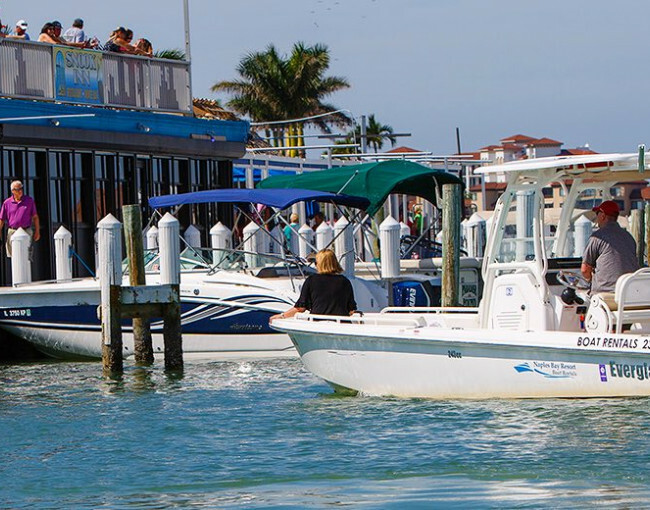 Based in our marina, Captain Joey D. offers luxury sightseeing cruises on a 20-passenger luxury pontoon boat. The Island Dreamer Boat Charter is the newest way to explore adventures on and surrounding the waters. These tours are always accompanied by a certified, licensed Master Captain with half-day and full-day rentals available. 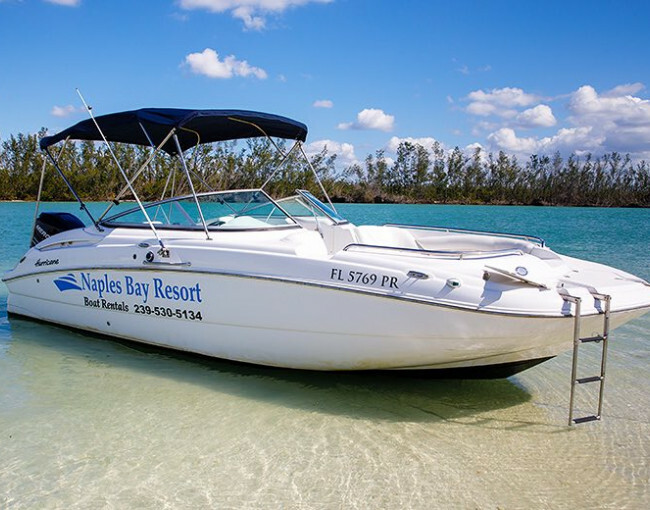 Cruise into Naples Bay Resort & Marina and extend your stay on the Paradise Coast with an overnight getaway in our luxury marina, the best Naples dockage available. Ask about our monthly, seasonal, or annual leases for longer stays. Slip leases include a fuel discount, pump out service, docking assistance, water, electricity, dock box, Wi-Fi, and special requests.